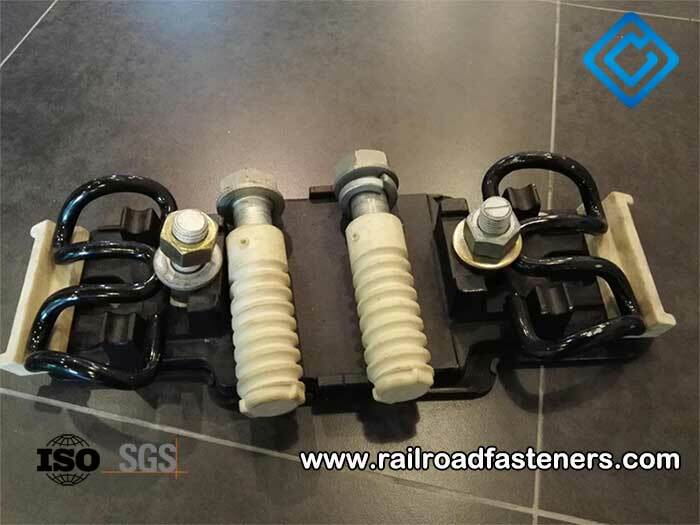 Fastening parts: such as elastic rail clip, rubber rail pad, rail iron plate, rail clamp, rail spike, rail insulator, rail bolt, rail washer, rail nuts, rail plastic sleeve, etc. 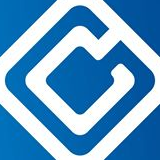 With advanced and precise technology, sufficient processing capacity and professional service, our products have been widely exported to a number of countries worldwide, such as America, Canada, Russia, Australia, Japan, Argentina, Brazil, Portugal, Italy, Greece, Indonesia, Vietnam, Kenya, Zambia, South Africa, Chile, etc. If your rail project only lacks some parts of the fastening systems, we are also ready to serve you on the individual standard or nonstandard components with our full dedication and professional service.